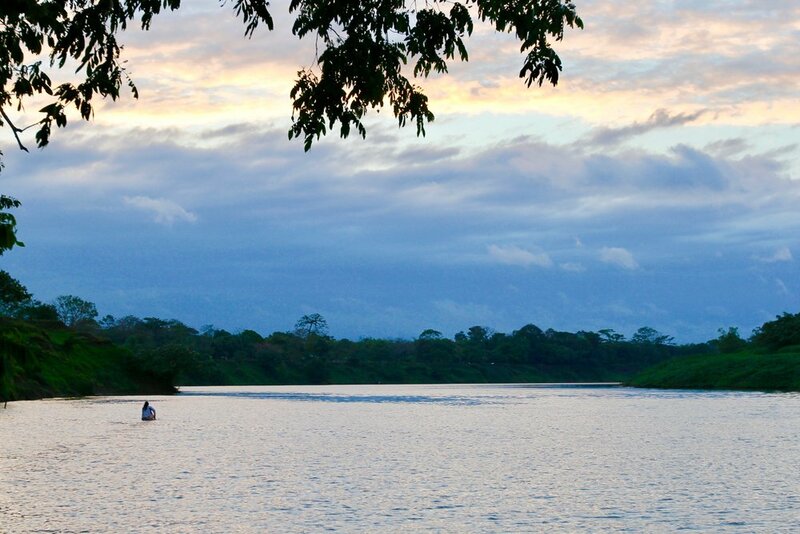 Two flights, a rigorous six hour river journey and navigating through winding canals surrounded by dense Nicaraguan jungle will lead you to the village of Betania. The conditions are challenging and the people are in great need. Church Mobilization (click here) . . .
At Mission: Hope, our ultimate desire is to see the Kingdom grow. Our goal is to serve, equip, and advance local bodies of believers in Makantakita to live out the Gospel by helping their communities thrive physically, relationally and spiritually. First, we build relationships and go through holistic transformation training where churches learn and embrace the Great Commandment (Luke 10: 25-28). Second, we equip churches with the resources necessary to love their neighbors and multiply. 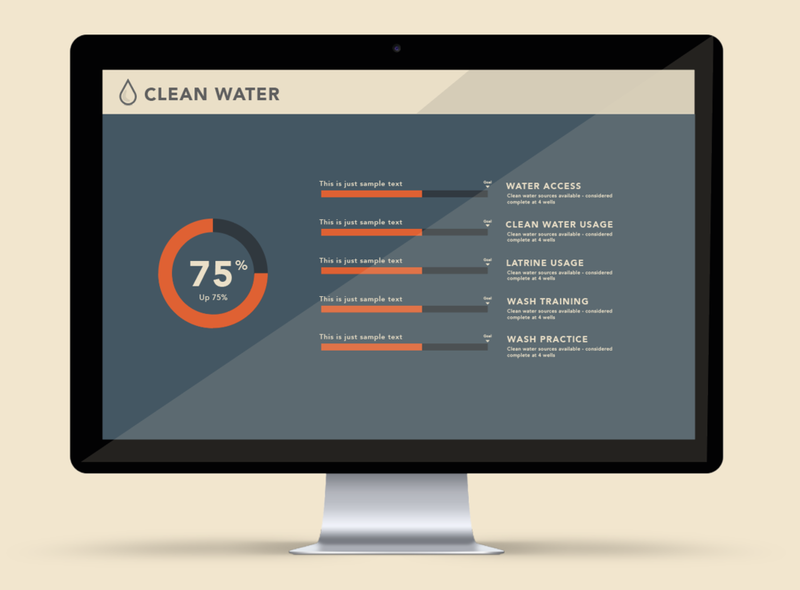 Clean Water (click here) . . . 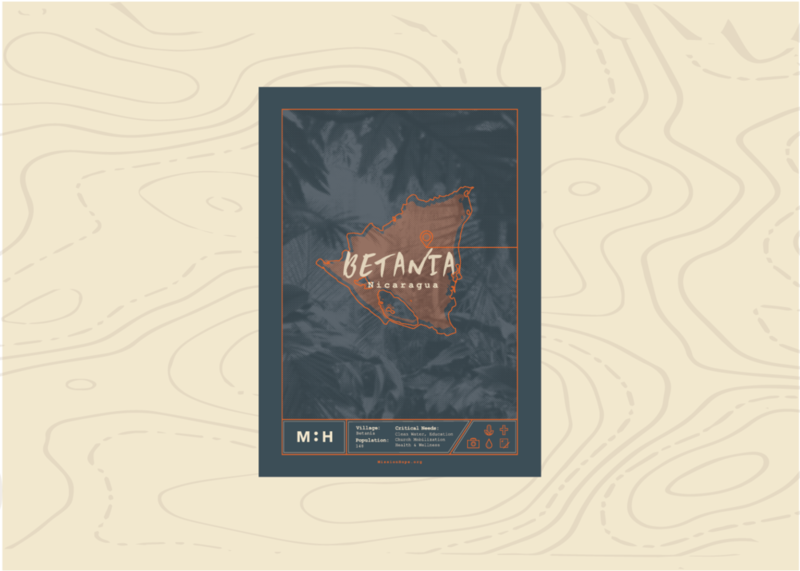 When we first arrived to Betania, 0% of the population had access to safe drinking water. Our plan in Betania is twofold: treatment and prevention. We plan to 1) drill multiple wells in the village to ensure everyone has access to safe drinking water, then 2) prevent future water-borne illnesses by teaching our Water, Sanitation, and Hygiene curriculum (WaSH). To reach everyone in the village with WaSH lessons, we are using ‘train the trainer’ method to help leaders in the community teach their neighbors. Education (click here) . . .
Because our initial assessment revealed that most of the adults in Betania are illiterate, one we began teaching the AlfaNic adult education program. Participants ‘learn to read’ in the first phase and ‘read to learn’ in the second phase of this three year program. Health and Wellness (click here) . . .
Because the village of Betania and surrounding villages did not have access to quality healthcare, Mission: Hope started a community health program in the area. We built an up to standard health clinic and hired a medical doctor who is passionate about helping the vulnerable. Now, we hope to train a local health worker in Betania on basic health practices and supply him/her with essential medicine to ensure the sustainability of this program. Our team has spent years developing relationships and studying the specific needs of this village. All of this groundwork has been leading up to this single opportunity to fund the project. Once we meet our fundraising goal, our team will begin to execute our long-term strategy that will impact lives for generations.